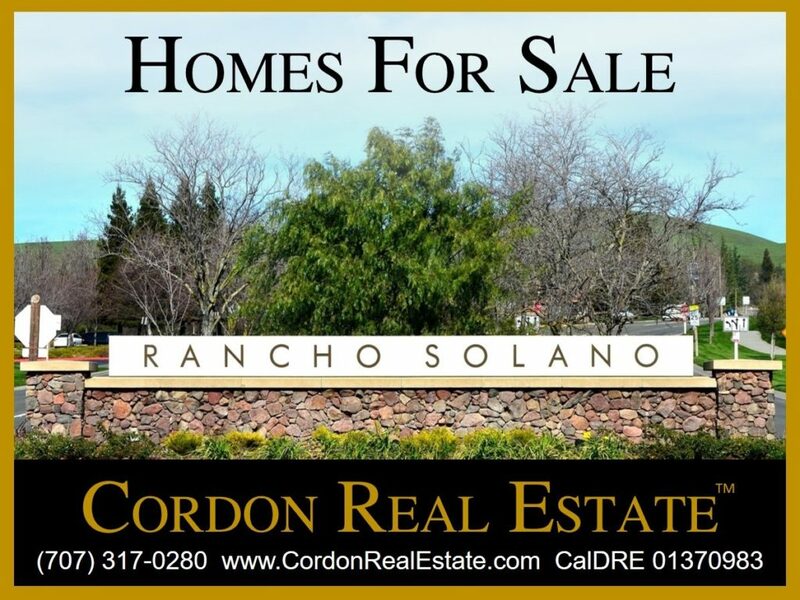 Rancho Solano homes include some of the finest homes homes in north-central Fairfield, CA. Listings below include Rancho Solano homes for sale in this gated community surrounding the Rancho Solano Golf Course, plus homes in adjacent neighborhoods. Listings are updated automatically throughout each day. To view all homes for sale in the City of Fairfield, CA click here: Fairfield Homes For Sale.